PRESIDENT Rodrigo Duterte on Monday advised the beneficiaries to put the equipments and farm implements they received from the National Government to good use. Duterte issued the advice as he spearheaded the distribution of 70 units of motorized fiberglass fishing boats with nets, hook and line to the fisher folks, as well as seven units of four-wheel drive farm tractors to the farmers in Basilan province. 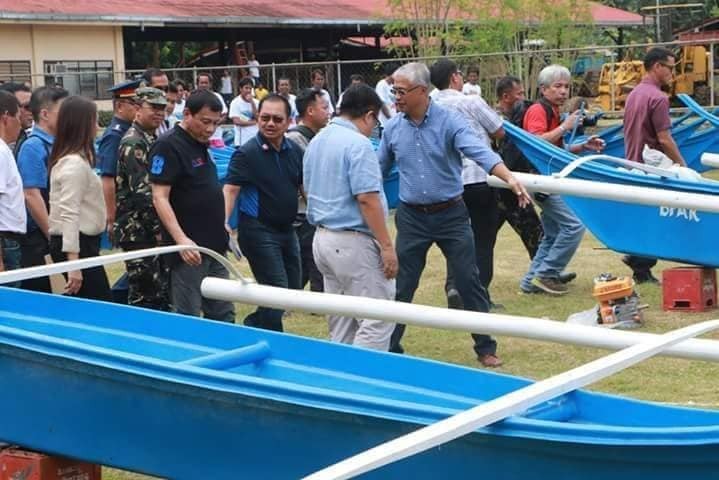 Department of Agriculture (DA) Secretary Emmanuel Piñol joined President Duterte in the distribution of the equipments and farm implements held at the covered court of the Lamitan Agrarian Reform Beneficiaries Cooperative (Larbeco) in the village of Limook, Lamitan City, Basilan. 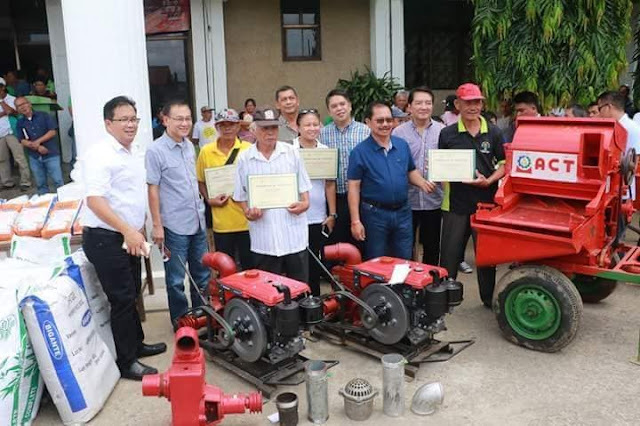 The distribution of the equipment and farm implements is part of the government’s assistance to help alleviate the plight of the farmers affected by the infestation of coconut scale insects or cocolisap in Basilan. The two officials also distributed to the farmers in Lamitan City 150 packs of rice and palay seeds, 100 packs corn seeds, 150 bags complete (14-14-14) fertilizers, and 150 bags urea (46-00) fertilizers. 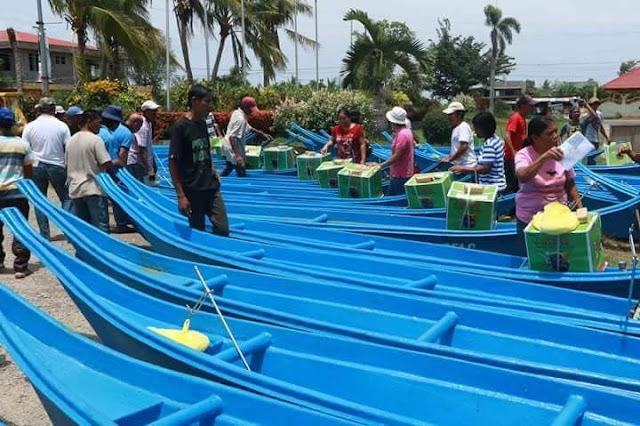 The farmer-beneficiaries from Isabela City also received 100 packs of palay seeds and 50 packs of corn seeds. 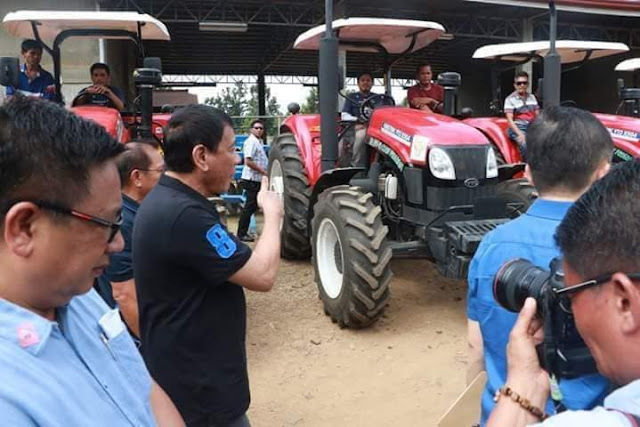 Piñol said the seeds are good to plant for 300 hectares of corn field. 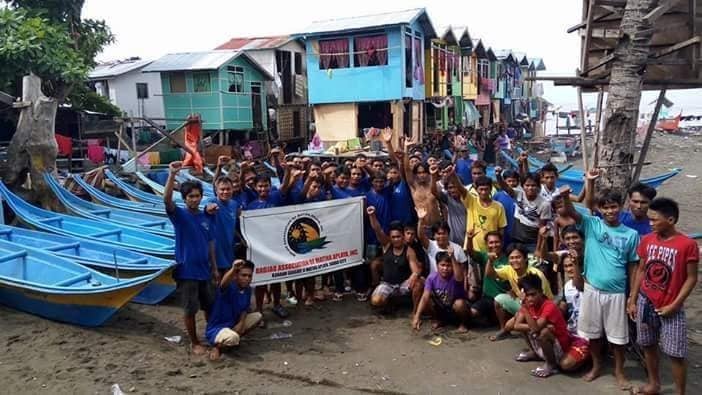 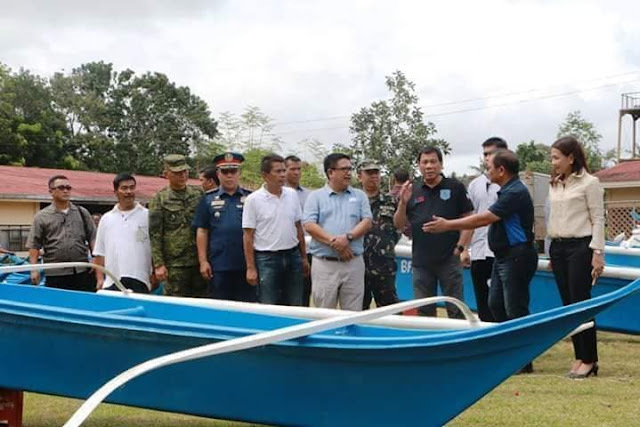 Duterte also advised the fisher folks not to engage in illegal fishing, especially blast fishing, so as not to destroy the marine resources of Basilan province. 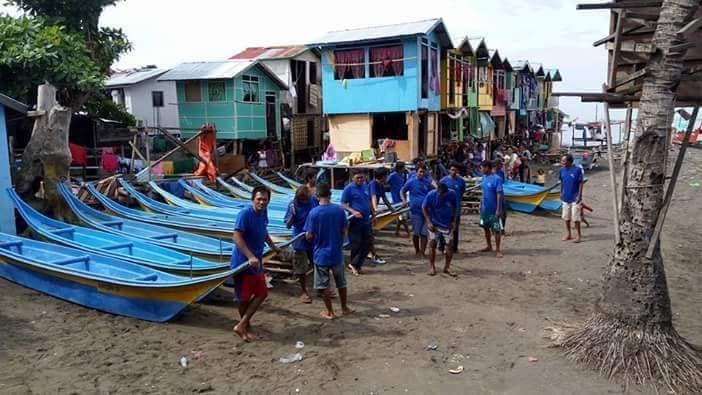 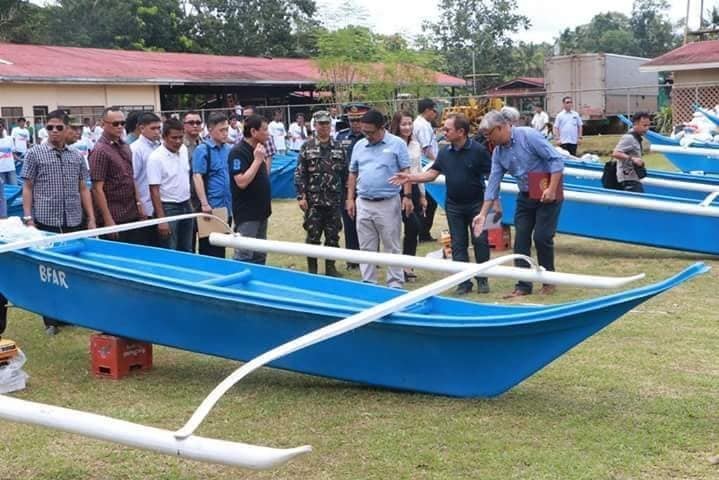 The 70 units of motorized fiberglass fishing boats were part of the 1,000 units that Piñol committed to Basilan during his recent visit to the province. 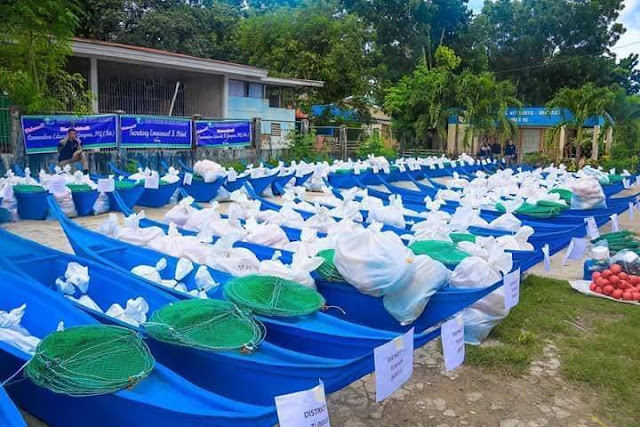 The National Government through the DA has also allocated P10 million to serve as seed money “for our direct interventions for livelihood projects” to farmers in the Lamitan and Isabela Cities. 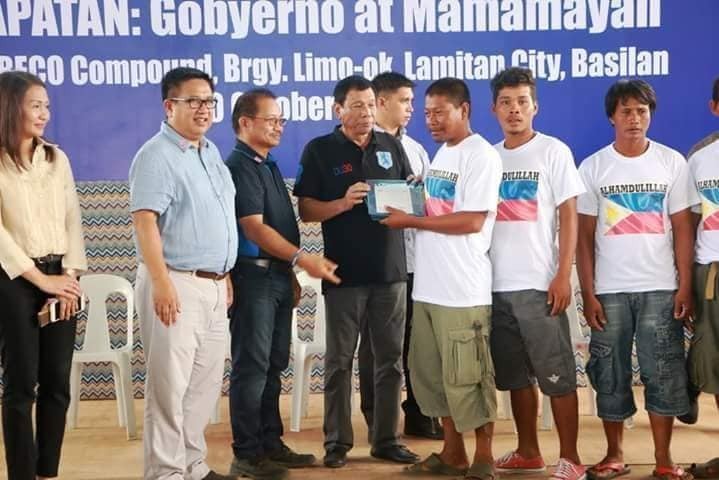 The DA also provides a scholarship program to the children of farmers affected by the cocolisap infestation in partnership with the Basilan State College. 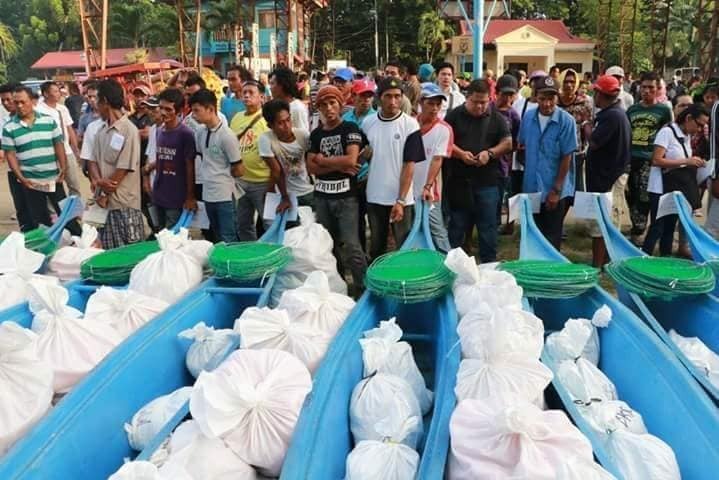 Duterte visited Basilan to get first hand information on the destruction brought about by the cocolisap infestation to the coconut industry, which is the main industry of the province.